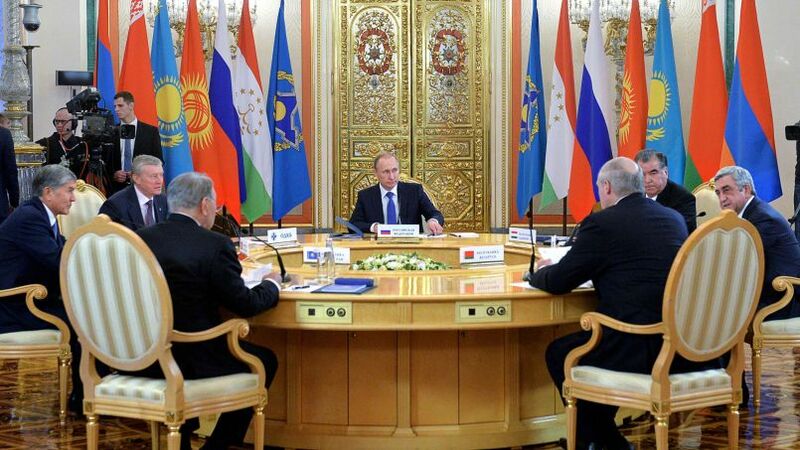 Since the collapse of the Soviet Union, Russia has worked hard to rebuild its influence in its former states. But the buffers the country once had, stretching from the Baltic states to Central Asia, have become more independent as time has passed. Though some have remained allies, others have formed new ties, more often than not with the West. Introducing Stratfor Worldview Two-decades after Stratfor began forecasting the geopolitical trends shaping our world, we now take a giant step forward with the introduction of Stratfor Worldview, the next generation Stratfor experience. 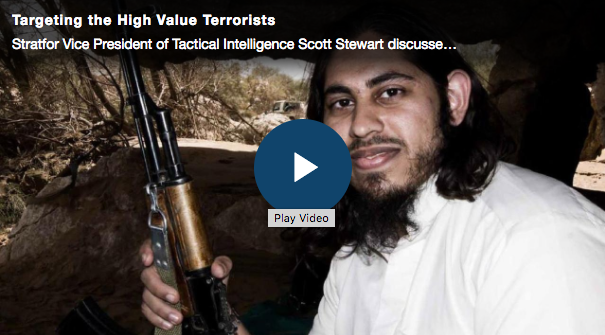 Stratfor Vice President of Tactical Intelligence Scott Stewart discusses the strategic value of targeting terrorist propagandists. Advances In Quantum Computing This report explores this emerging technology, and how the countries and companies that are the first to access quantum computers will enjoy a powerful advantage over their competitors. Enter the Dragon The rise of China is one of the most significant developments of the late 20th and early 21st centuries. This collection goes behind the headlines to understand these monumental changes to the global order.